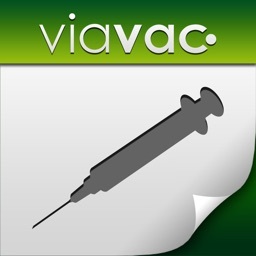 Shots by American Academy of Family Physicians and Society of Teachers of Family Medicine is perfect for physicians, teachers, and other health care providers or for anyone who needs quick answers to tough vaccine questions. 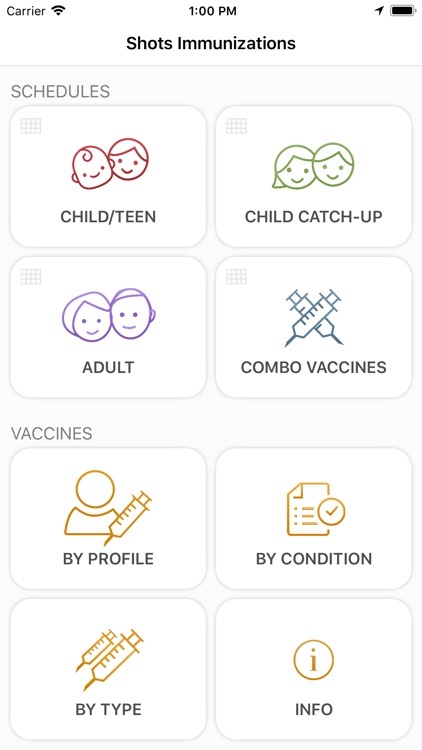 In addition to the complete set of CDC vaccine schedules and footnotes, the app includes important up-to-date information about each vaccine, including: basics and dosing schedule, high-risk indications, adverse reactions, contraindications, catch-up, administration, epidemiology, brand names and coding information, and excipients/additives. 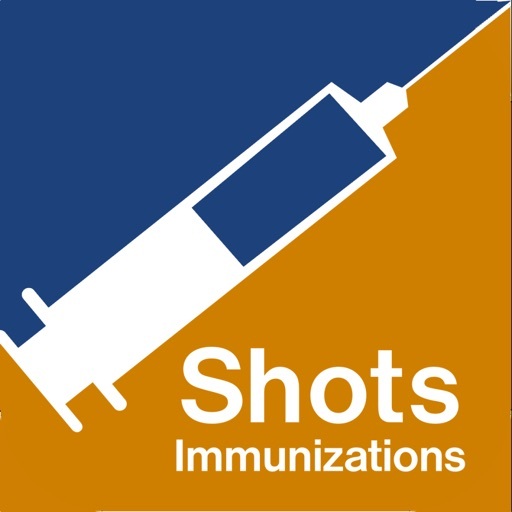 All Shots content is written by immunization experts from STFM and AAFP and includes commentary on each vaccine. 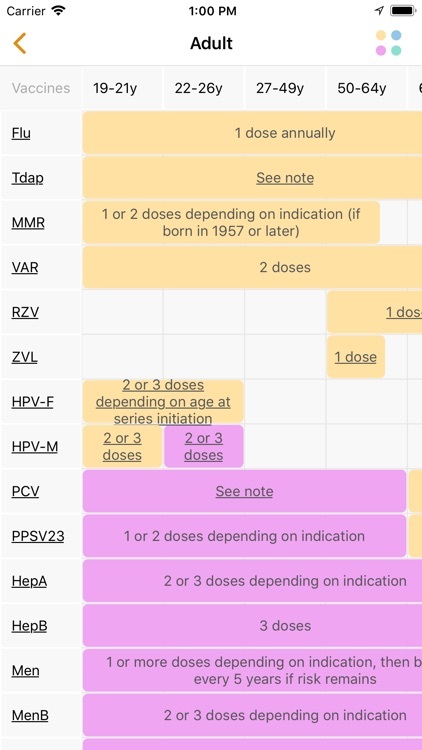 What vaccines would you recommend for a 10-month-old who has had only one dose of each of the basic vaccines and at what times would you have him return in order to catch up? How about his cousin who babysits? 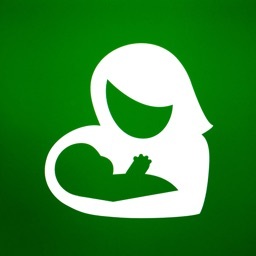 She’s a 19-year-old college freshman with asthma who thinks she might be pregnant. 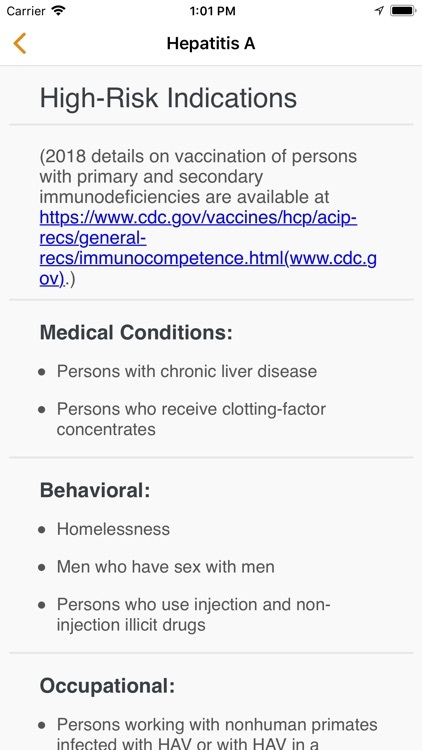 Or their grandfather, a 62-year-old with diabetes and renal failure? 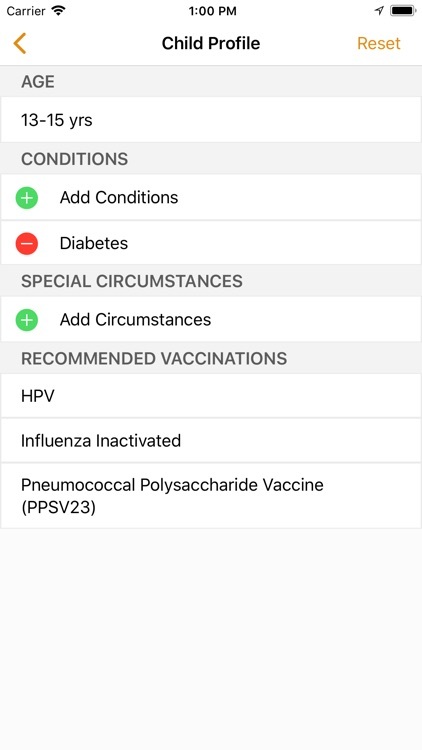 Input a patient’s age, conditions, and special circumstances, and the Shots app will tell you which vaccines are indicated.